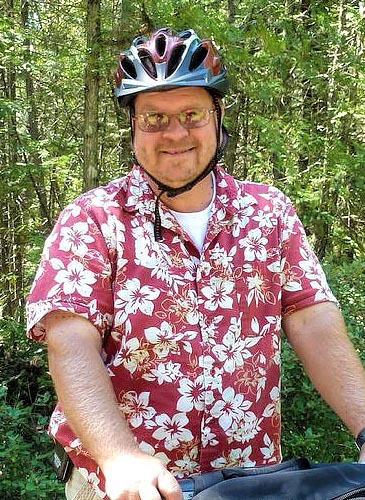 After leading thousands of Off-Road Segway Tours throughout beautiful Door County for seven wonderful seasons, I have decided to pass the baton and have sold the business. But fear not. The new owners, Rick and Julie Rogers, are a wonderful couple and you will thoroughly enjoy your tour with them. Again, thank you for seven wonderful seasons. If you'd like to get in touch, feel free to use the contact form below. © Seaquist Enterprises, LLC. All rights reserved.